The Regional committee still needs a vice-chairperson and a secretary. Please contact Lewis Olds if you are interested in testing for or just signing up for these positions. 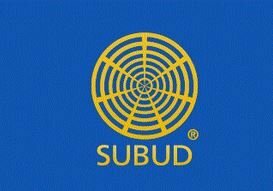 Through this Paypal Donate button you can contribute to Subud Rocky Mountain Region via your credit card or your Paypal account, whichever works best for you!